As the sun rises a clearance from the West will bring some sunny spells but also some showers. Posted in Misc and tagged Storm, weather, wind at 9:44 am on December 18, 2018 by Bodger. 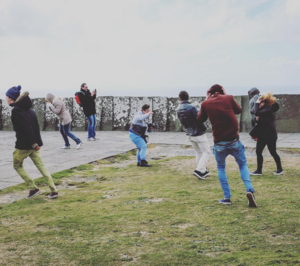 Posted in Misc and tagged Cliffs of Moher, wind at 11:28 am on April 29, 2016 by Broadsheet. Three recent unveiled gigantic kinetic sculptures by Utah artist Anthony Howe entitled Di-Octo, In Cloud Light III, and Switchback. Despite the smooth elegance of their movement, each wind powered structure (lab tested before being installed outdoors) weighs nearly three quarters of a tonne. Posted in Art/Craft, Design and tagged sculpture, wind at 2:11 pm on January 18, 2016 by Broadsheet. 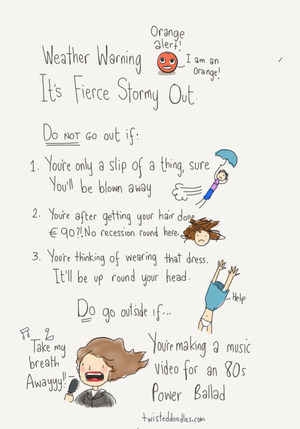 Posted in Comics and tagged caution, wind at 9:33 am on November 19, 2015 by Niall Murphy. 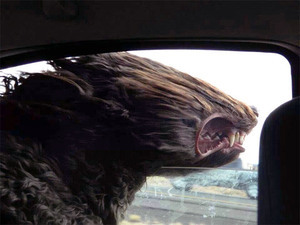 Posted in Misc and tagged dog, wind at 12:52 pm on July 10, 2015 by Broadsheet. 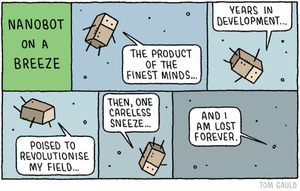 Posted in Comics and tagged nanobot, wind at 7:17 am on June 16, 2015 by Niall Murphy. 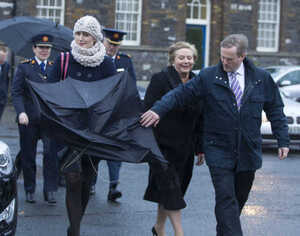 This is how bad the wind is in Dublin today…. 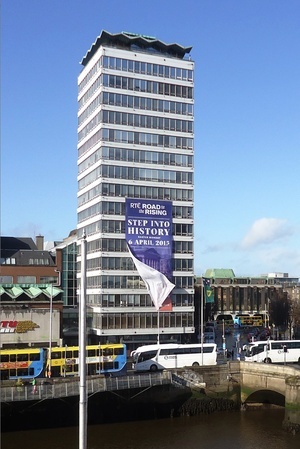 Posted in Misc and tagged Liberty Hall, wind at 4:56 pm on March 31, 2015 by Admin. 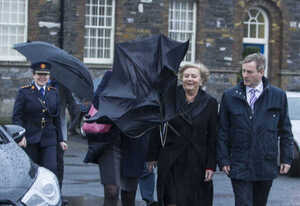 From left: Garda Commissioner Noirin O’Sullivan, unidentified brolly carrier, Minister for Justice and Equality Frances Fitzgerald and Taoiseach Enda Kenny at Garda Headquarters, Phoenix Park, Dublin where they discussed progress “in relation to the ongoing Justice Reform Programme”. 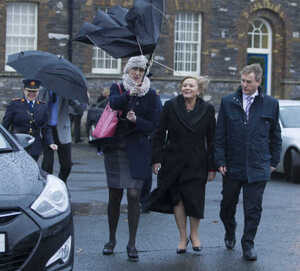 Posted in Misc and tagged Enda Kenny, wind at 5:48 pm on January 15, 2015 by Broadsheet. Earlier this week, hikers in the Derbyshire Peak District recorded a rare phenomenon caused by high winds at the River Kinder Downfall – a powerful updraft reversing the cascade of the 30m tall waterfall. 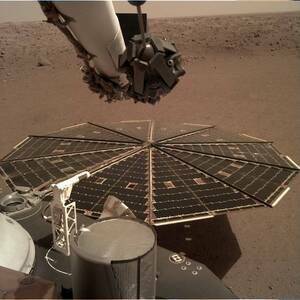 Posted in Nature, Video and tagged water, wind at 2:58 pm on October 23, 2014 by Broadsheet.